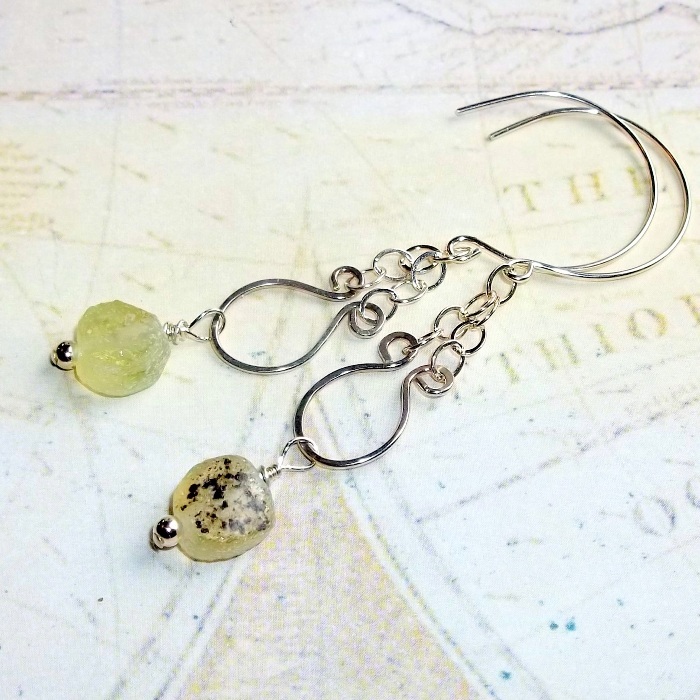 Ancient Roman glass earrings handcrafted in sterling silver. 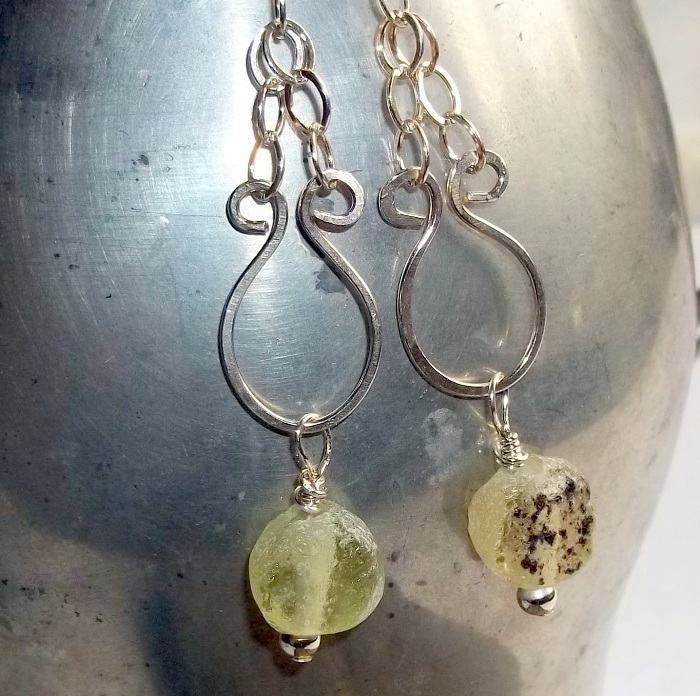 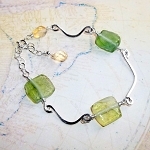 Roman glass pieces are 10 mm diameter with natural sand etching in the glass. 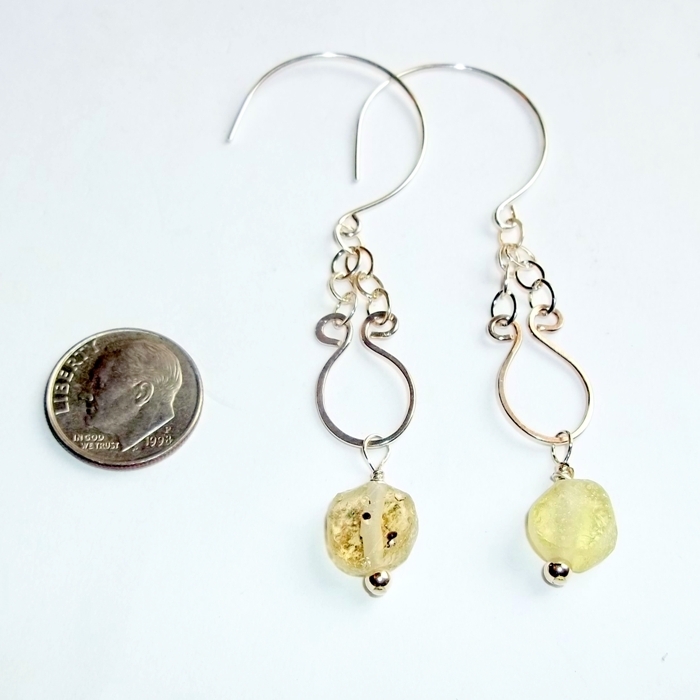 Total earrings drop length approximately 2 7/8 inches (7 cm.) 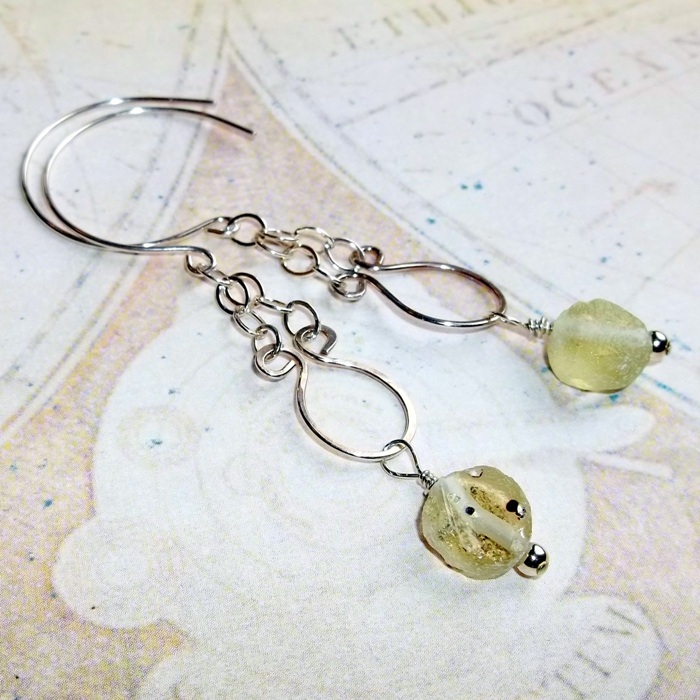 These earrings are lightweight.